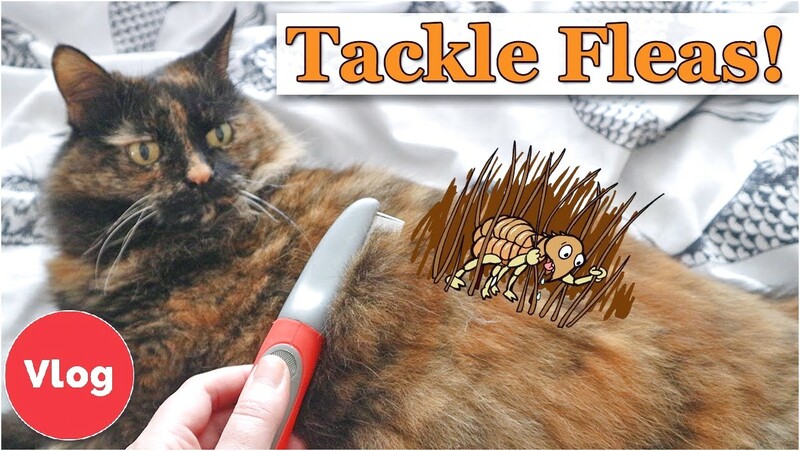 Choosing a natural flea repellent for cats just makes sense. After all, flea prevention is a helluva lot easier than getting rid of a flea infestation. Plus, cats are .